A 12 by 25 by 36 inch box is lying on the floor on one of its 25 by 36 inch faces. An ant, located at one of the bottom corners of the box, must crawl along the outside of the box to reach the opposite bottom corner. It can walk on any of the box faces except for the bottom face, which is in flush contact with the floor. What is the length of the shortest such path? 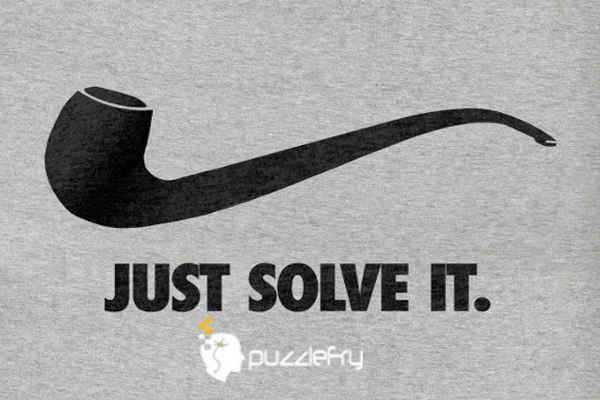 SherlockHolmes Expert Asked on 10th September 2018 in Math Puzzles. One obvious route is for the ant to crawl along the line of contact between the box and the floor. This is clearly 25 + 36 = 61 cm in length. Can the ant find a shorter path by crawling over the top of the box? Using Pythagoras’ Theorem, the lengths of these diagonals are, respectively, the square roots of 3697, 4225, and 3673. Note that 612 = 3721, and so the path along the line of contact between the box and the floor is longer than all but one of these diagonals. The shortest path over the box is therefore cm, or a little over 60.6 cm. SaintlyZero Guru Answered on 20th September 2018.